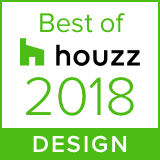 The AIA recognizes “outstanding achievement” in architecture, but what makes this award particularly gratifying is that the winner was determined by the votes of a public jury, so it is with deep gratitude to all of our clients, vendors, and supporters that we make this announcement to say thank you. When we designed this waterfront home in Pleasant Bay, Orleans, our goal was to interpret, guide, and realize, using the best team, our clients’ dream for a four-season home with a kitchen at its heart and intriguing views unfolding in the journey through its spaces. It is so satisfying to know that this home resonated with so many voters. Click here to see this project. For 2 years in a row, Ocean Home magazine has included us in the Ocean Home 50, its signature awards showcasing the Best of the Best in oceanfront architecture. The inaugural list represents the finest coastal architects practicing today in the United States and the Caribbean. We are honored to be included in this list of talented architects! 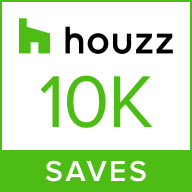 Gold Award :: Best Single-Family Home 4,000-6,000 sq. 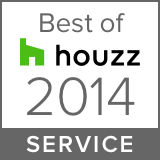 ft.
Silver Award :: Best Single-Family Home over 6,000 sq. ft.
Silver Award :: Architecture over 5,000 sq. ft.